If you are planning your wedding, make sure you sign up for the Perth Ultimate Wedding Giveaway! It involves some of Perth’s best wedding vendors, and you have the chance to win up to $10,000 off your wedding! 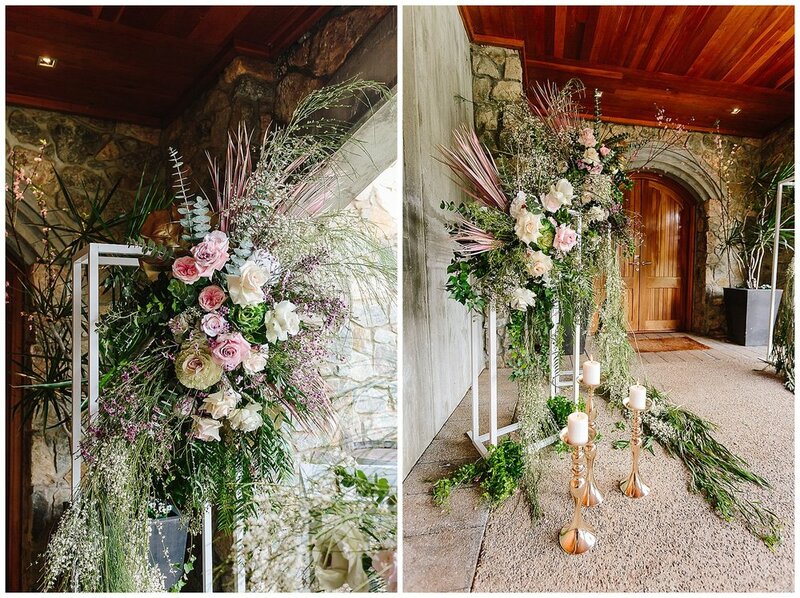 We recently collaborated with some of them for a stunning styled shoot at Millbrook Winery in Jarrahdale. With gorgeous grounds and a warm, inviting function room, this is one of our favourite Perth wedding venues. We’ll be featuring a few blog posts from this shoot, today is the ceremony and location feature. Stay tuned for more on the wedding reception ideas.